Rock Island moves it's logo to the rear of the slide and now it's made their 1911 look sleek? Am I missing something? Smith & Wesson has identified a condition where the trigger bar pin could damage the lower trigger in certain M&P Shields in a way that may affect the functionality of the drop safety feature of the firearm, potentially allowing the pistol to discharge if it is dropped. Any unintended discharge of a firearm has the potential to cause injury, and we ask that you STOP USING YOUR PISTOL IMMEDIATELY UNTIL IT HAS BEEN INSPECTED AND, IF THE CONDITION IS FOUND, REPAIRED. "Owners of XD-S™ 3.3 9mm and .45ACP pistols are instructed to stop using their pistol and carefully unload it; then visit www.springfieldrecall.com and follow the instructions to begin the upgrade process. Springfield will cover the cost of the shipping and upgrades. 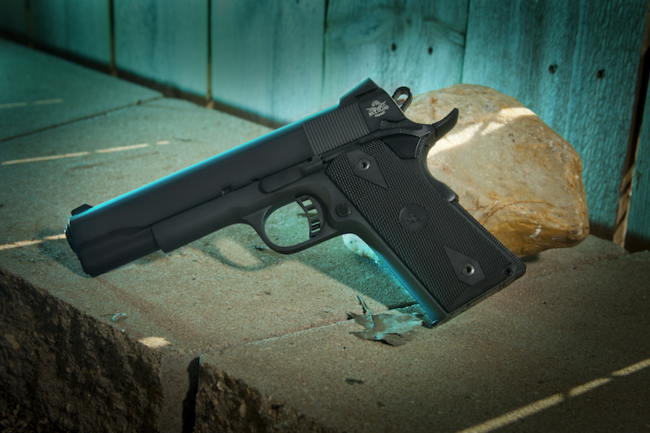 Springfield 3.3 XD-S™ 9mm pistols – serial numbers between XS900000 and XS938700. Springfield 3.3 XD-S™ .45ACP pistols – serial numbers between XS500000 and XS686300." 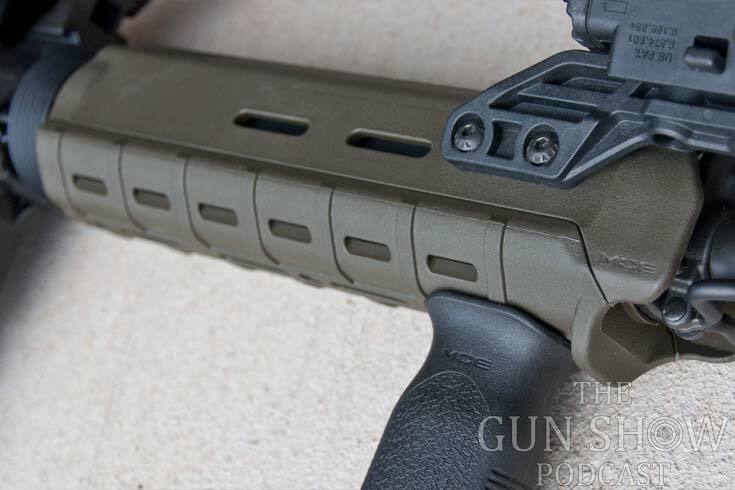 The Magpul MOE Hand Guard for the AR-15 is a no brainer. If you are not installing a freefloat tube, and you don't need 1,000 feet of Picatinny rail for AN/PEQ-2s or Surefire RAIDs and such, then the Magpul MOE is quite possibly the perfect handguard for the AR rifle. ".223 Remington vs 5.56x45mm NATO"